This is an 8 day trip with 5 days of swimming (snorkel only) with humpback whales off Ha'apai Tonga. Haʻapai is a group of islands, islets, reefs and shoals in the central part of the Kingdom of Tonga. Humpback Whales migrate to these warm and calm waters off Tonga every year for 4 months to mate, give birth and nurse their young. The pregnant mothers find a safe place to give birth and then concentrate on getting their babies fit and strong for the 3,000 nautical mile trip back to their feeding grounds in Antarctica. 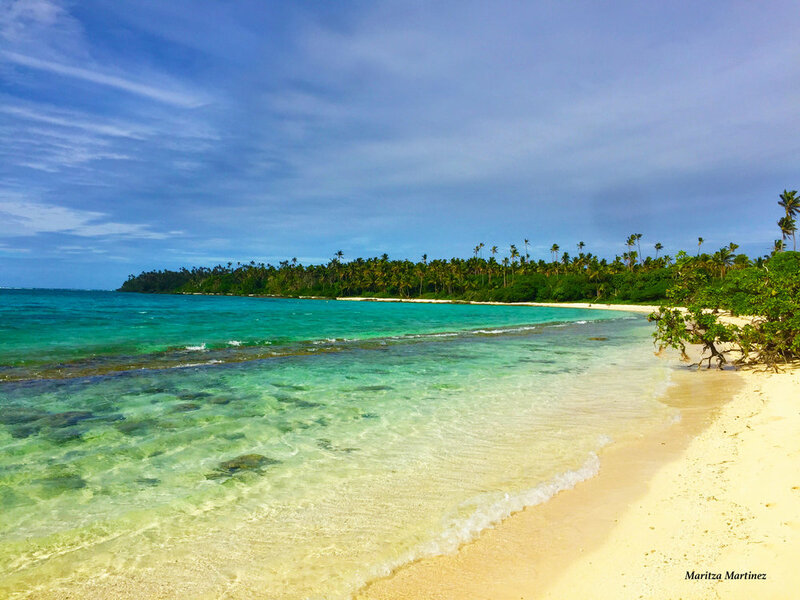 Ha'apai is situated in the middle of the Tongan archipelago which provides a terrific nursery for the whales during their 4 month stay. $4,380 per person, (Dbl. Occ. ), with a $800 deposit required to reserve your space. Add; $1,200 for single occupancy. Airfares to Tongatapu, hot breakfast, dinner, lunch on non-boat days, gratuities, soft drinks, alcoholic beverages. Day 1 - Travel day. Arrive on Ha’apai. Once you arrive on the island. 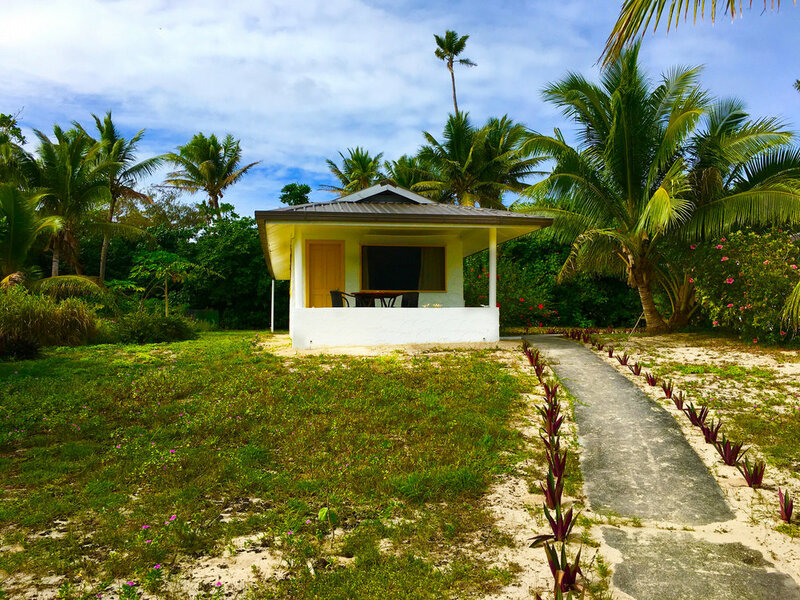 We help you check into your room, the rest of the day is yours to prep cameras, your snorkel gear, relax and explore the island. Day 2 - Sunday we are not allowed to go out on the boat (local law, everything closes.). So you have a choice of snorkeling the pristine reef, seeking out zebra sharks and other aquatic wildlife. Or you can spend your day on a kayak, or stand up paddle boarding, riding bicycles around the island. Or just relaxing on the beach and enjoying the day. Day 3 - 7 - The plan is to spend 5 days seeking out the whales. Each day we will spend 6 hours at sea, seeking / swimming with the whales. Groups of 4 (with a guide) at a time are allowed in the water. Day 8 - We will return you to the Ha'apai aiport for your journey home. This is a land based expedition. Each morning we will head out in search of the whales. Everyday will be different. Some days the whales may be easy to find and interested in interacting with us. Other days they may be elusive and want nothing to do with us. We can not guarantee that we will swim with them, because it is completely up to the whales. It is important to remember the whales are wild animals. However, these whales are extremely comfortable with people in the water and will often allow us to stay with them for hours. Our approach is to position the boat 200-300meters from the whale - watch and wait. If they show our captain (and licensed guide), signs that they are happy with our company, we enter the water. This approach proves effective time and time again, and we have had many, long encounters with moms and calves. The lodging's are at Sandy Beach Resort.They are situated on a beachfront tropical garden setting. The comfortably furnished rooms have tiled floors and each fale has a private terrace with a view of the crystal clear Pacific Ocean. Fales may be configured with two twin beds or one king-sized bed and each has it’s own table and chairs, fan, wardrobe and tea and coffee making facilities. Spacious ensuite bathrooms have a large washbasin, WC and a large, fully tiled shower. There is plenty of solar-powered hot water with good water pressure. On Sunday (our first full day) we are not allowed to swim with the whales (local law). However, just a few feet away from your Fale is world class snorkeling. The nearby reef system and coral bombies, offer some of the South Pacific’s most unspoiled and rarely visited dive experiences. 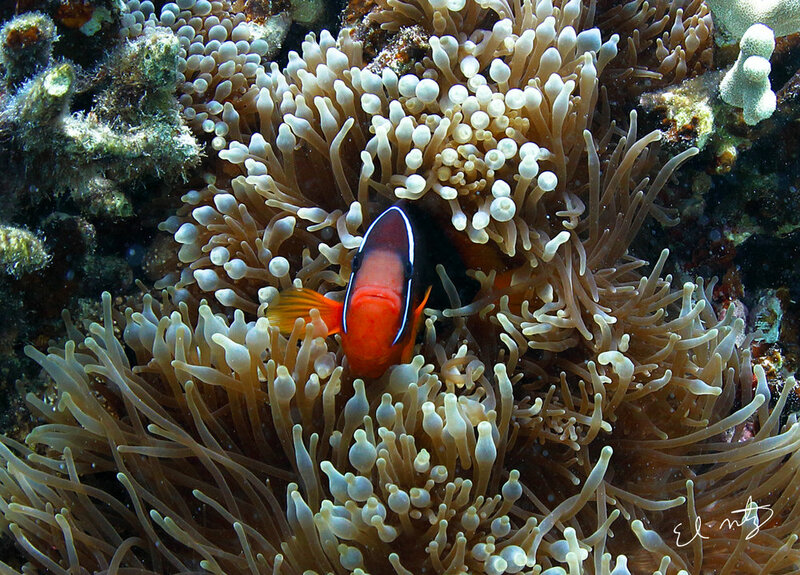 From soft coral gardens to hard coral bombies, this truly is a diverse marine environment. With regular sightings of the big stuff like zebra sharks and eagle rays, to colourful nudibranchs and shrimps plus everything in between. Visibility averages 100ft /30m but can often exceed that, water temps here range from 24C (78 degrees) to 28C (86 degrees). Send us an email, ask us some questions, give us a call, (956) 279-8119.